Request Info About the Re-Release! Brewed at Platform Beer Co. Learn about Our Story and What Makes this Beer Truly Remarkable. New Albion Ale Launched the Entire Industry! 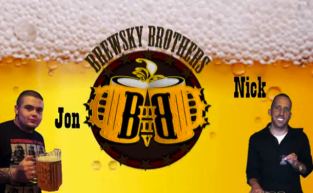 Watch the story as told by Boston Beer founder Jim Koch. Click on the video above to watch! 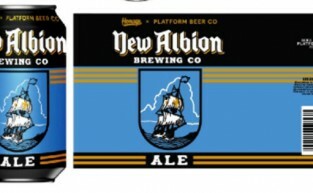 New Albion Ale is the brew that started a revolution. Acknowledged as the flagship beer brewed by the first United States microbrewery of the modern era, New Albion is the original craft beer. We brew with traditional ingredients like Cascade hops and two-row malt from Jack’s original recipe. Enjoy our golden Pale Ale with a delightful hop note and slight piney body any day of the week… or every day of the week! 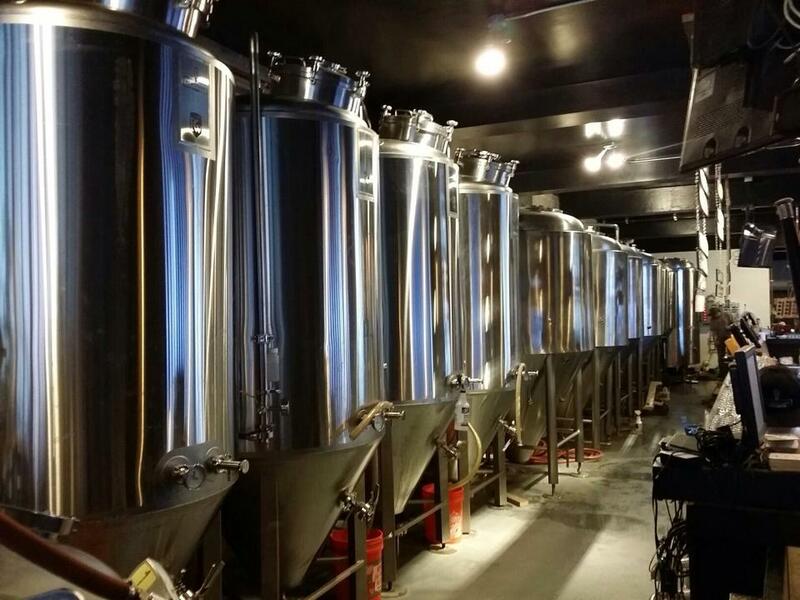 The New Albion Brewing Company is steeped in history. Jack McAuliffe opened New Albion in 1976 after a tour of duty in the Navy in Europe, where he fell in love with full-bodied ales. He returned to the U.S. and discovered there were no beers like that to be found, so he decided to brew them himself! 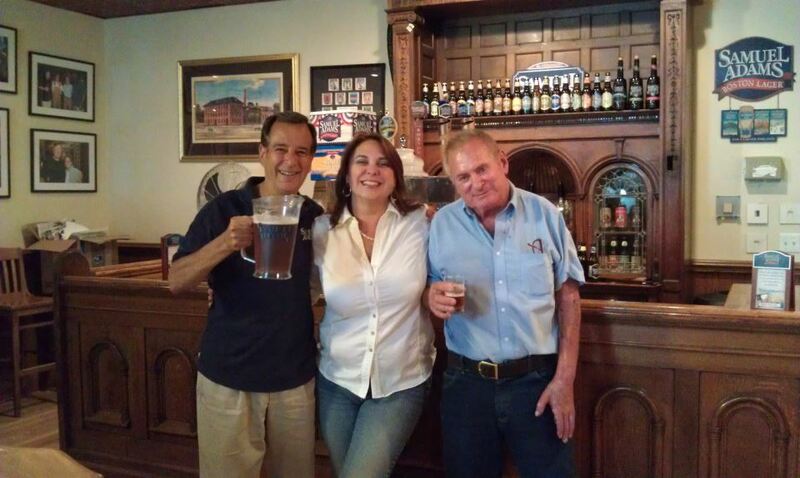 Industry legends have followed in Jack’s footsteps, including Jim Koch of Samuel Adams, Stick Ware of Boulder Beer, Ken Grossman of Sierra Nevada and Sam Calagione of Dogfish Head. When we say we are The Original Craft Beer, we mean it! 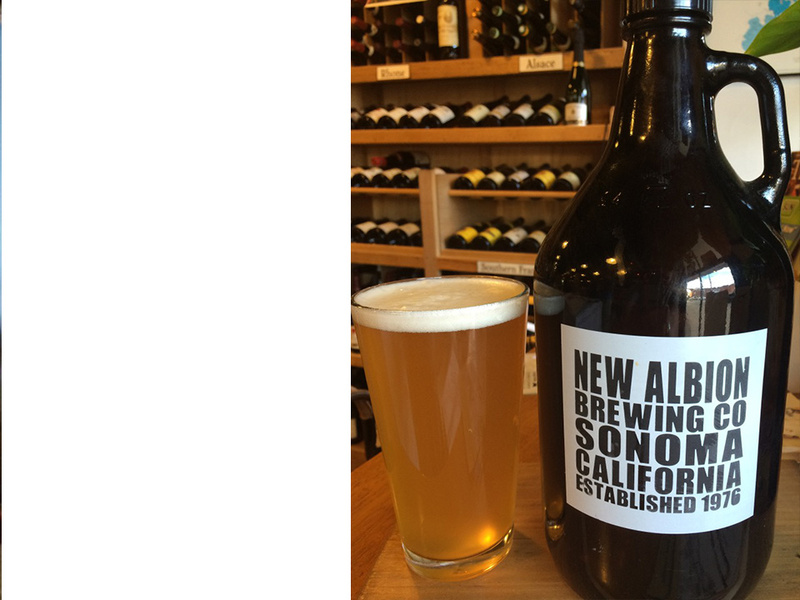 The original New Albion Brewery was located in Sonoma, California, nestled in wine country. In 2013, Boston Beer distributed New Albion across the country to those familiar with the beer, and many who tried it for the very first time and loved it! Be sure to sign up to find out where we will be distributed once we are brewing again. The spirit of New Albion is alive and inspiring craft brewers everywhere! Enter Code To use CAPTCHA, you need Really Simple CAPTCHA plugin installed. 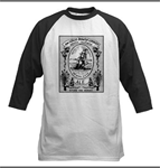 Get all the New Albion Ale gear at our store! We love to hear from New Albion supporters. Send us your videos, reviews and more! Cheers! 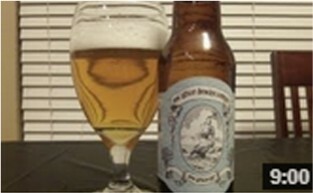 The New Albion Brewing Company was founded in Sonoma, California in 1976 by Jack McAuliffe, known as the “father of craft beer” in the United States. The first post-Prohibition microbrewery, New Albion was built from the ground-up by Jack, who longed to taste the beers he came to love while serving in Europe in the Navy in the 1960s.